Letting your property can be a complex, demanding process. We’re here to take the stress out of being a landlord, ensuring you maximise rental income while walking you through financial and legal obligations. Is your property in safe hands? Our team of experienced property managers has a wealth of combined property management experience. We mitigate risk and maximise returns, saving both time and money - that’s why landlords turn to us to protect their assets time and again. Are you getting the refurbishment advice you need to make the most of your rent return? Our team has built key relationships with specialists who advise on cost effective refurbishment work - from simple redecoration to large upgrading projects. Are you confident with the works carried out by contractors in your property? Good contractors are hard to find. We maintain a competitive list of contractors who are obliged to provide details of insurance and sign our code of conduct. Who is your property manager really working for? 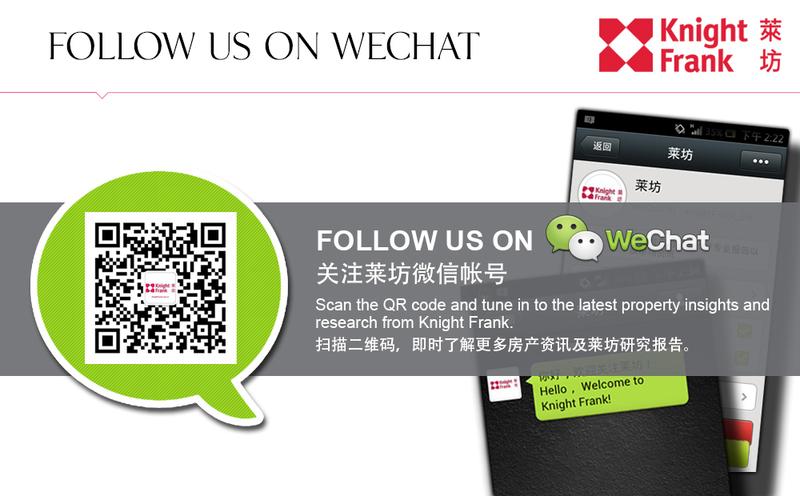 Many feel property managers only ever work to satisfy tenants - at Knight Frank we always have our landlords' best interests at heart. When landlords let their property through us, over half ask us to manage it for them too.